Bloomberg’s philanthropy & engagement program harnesses the unique expertise and talent of its employees to strengthen communities and improve quality of life worldwide. 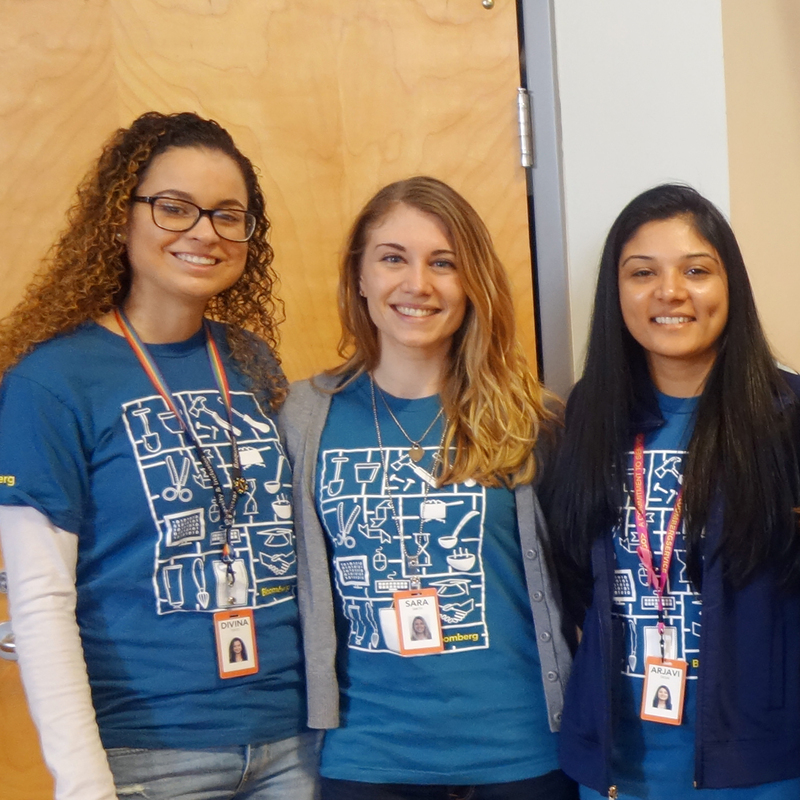 Ninety Bloomberg employees volunteered at PSRC last year. We are so appreciative for their community service! Use your personal organizational & creative skills to assist with fundraising or program events! Tasks include publicity, soliciting donations, record-keeping, decorating the venue, event registration, and on-site venue support. This opportunity is tailored to fit your interests with our needs! Contact Sharon Hurley our Volunteer Coordinator at shurley@princetonsenior.org or Barbara Prince our Director of Development at bprince@princetonsenior.org.